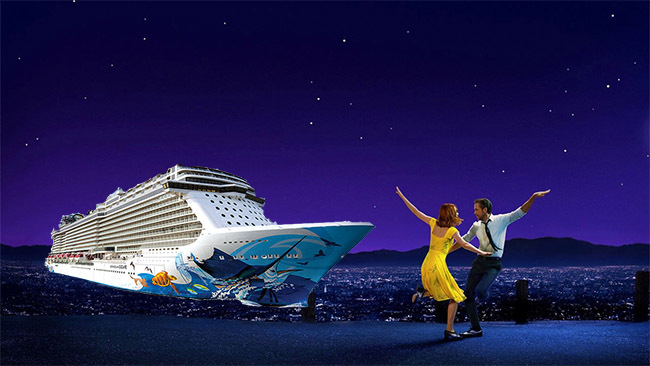 Article about the Norwegian Escape, a 164,000 gross ton vessel loaded with beautiful spaces and innovative features. Below check out NCL's Freestyle Daily from Norwegian Escape's December 2 2017 sailing. 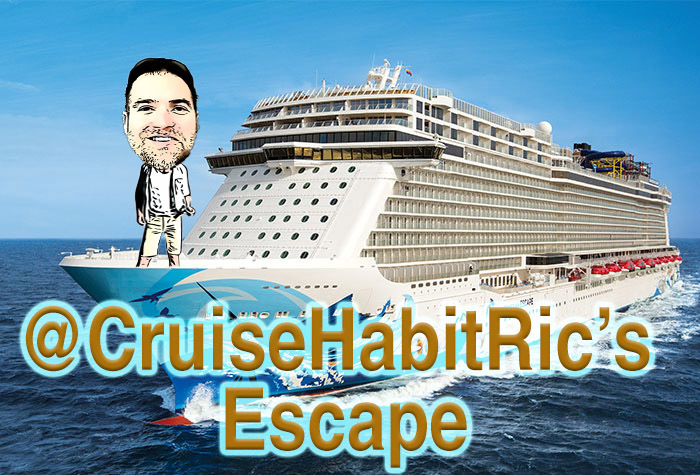 You can read about Ric's trip on this cruise here! Norwegian Escape's Manhattan Dining Room - Every space should be this beautiful. 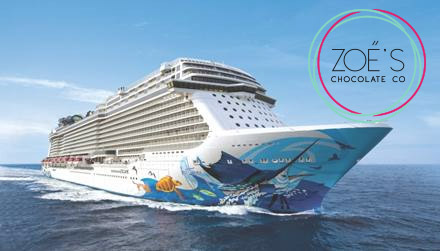 Last week Norwegian was kind enough to invite us for the day on their newest ship, Norwegian Escape. Today, as we continue to share our thoughts on this ship, I wanted to share with you a space that left me wondering why every room on a ship isn't this gorgeous - The Manhattan Dining Room. Read more about Norwegian Escape's Manhattan Dining Room - Every space should be this beautiful. 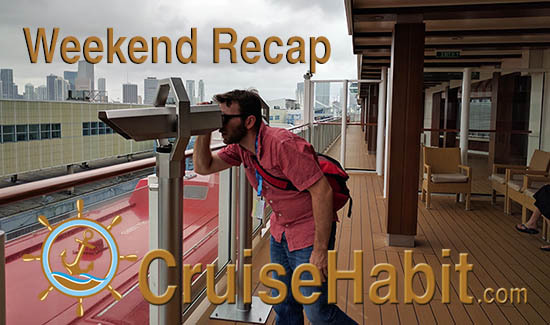 With a great ship tour, a new Instagram account, and a three-ship sail-away it was a fun weekend. Let's take a look. Today I was lucky enough to be Norwegian's guest on the Norwegian Escape. 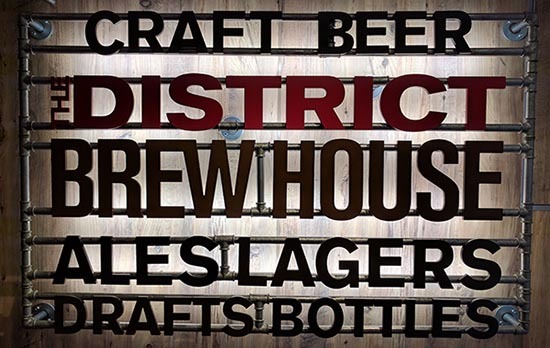 This visit had many great points I want to touch on, but we'll start with the venue that stuck out more than any other: The District Brew House, the Escape's own onboard brewery and tap-house featuring around 75 beers and offering a great atmosphere.